I spent almost the entire day yesterday looking up outfit ideas for this coming spring! 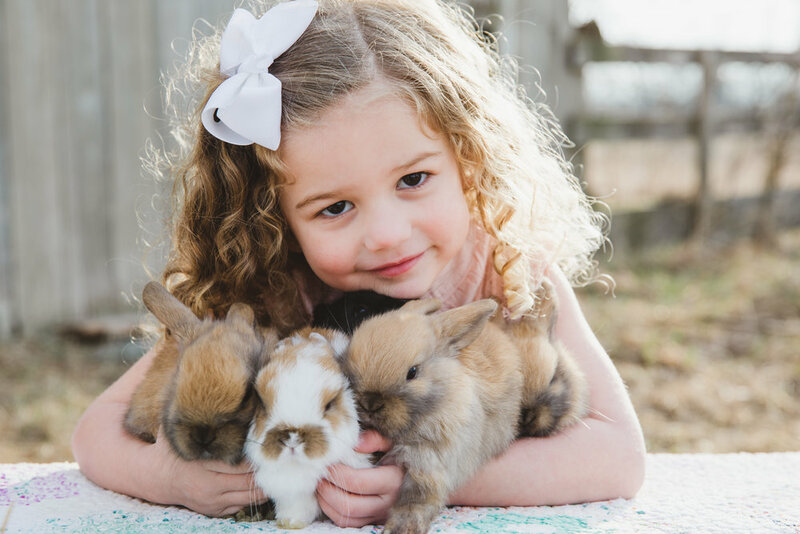 I found such cute clothes for Easter Minis + Spring Family Minis! Who knew that H&M has a ton of modern really stylish clothes for kids?! I found steals starting at $29.99, splurges up to $89 and lots of amazing ideas in between! Sign up to be an “Insider” and receive 10% off your order! Sign up for their newsletter to receive 10% off! Use Code 'DOLL10' To Get 10% Of Your Carted Items! Coordinate & compliment, not match. Begin with a basic color palette of three colors. 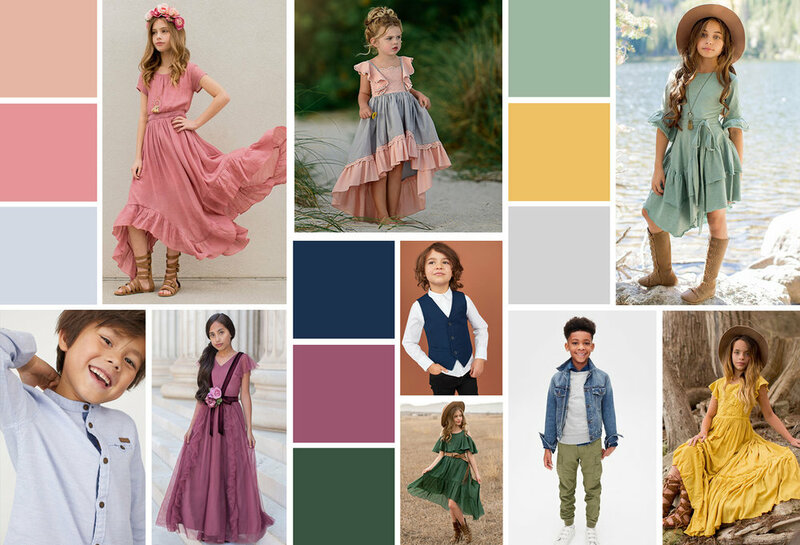 Choose one family member to carry the pattern that you can pull off for everyone else outfits (it’s usually easiest to find your centerpiece with the girls/ladies clothing). You can pick neutrals with a few pops of color or you can choose the same “color” and rock a range of different shades of that same color! Check out a few examples of different color families in the image above. Details matter, boys. Believe it or not, shoes can make or break a photograph and I often have clients barefoot as a quick fix. Guys, flip-flops or athletic shoes undo all the amazing work done to coordinate your outfits; so please choose a closed-toe shoe. And ladies, heels do elongate those beautiful legs but bring some flats in case there’s some walking during our photo session. Lastly, don’t date your family photos with distracting logos, graphics, characters- but instead choose timeless patterns and solids that create a more finished, polished look. Add layers of interest. Accessorizing is your friend in small doses. Lace, linen, denim, leather jackets, cardigans, hats, bows, jewelry, sweaters, vests, layered undershirts, all add texture. Pops of color, and interest while not competing with the simple beauty of your family. If you have a newborn, infant, or baby be sure to bring at least one extra set of clothes as spit up, blowouts, accidents, and even dirt happens! Be comfortable. 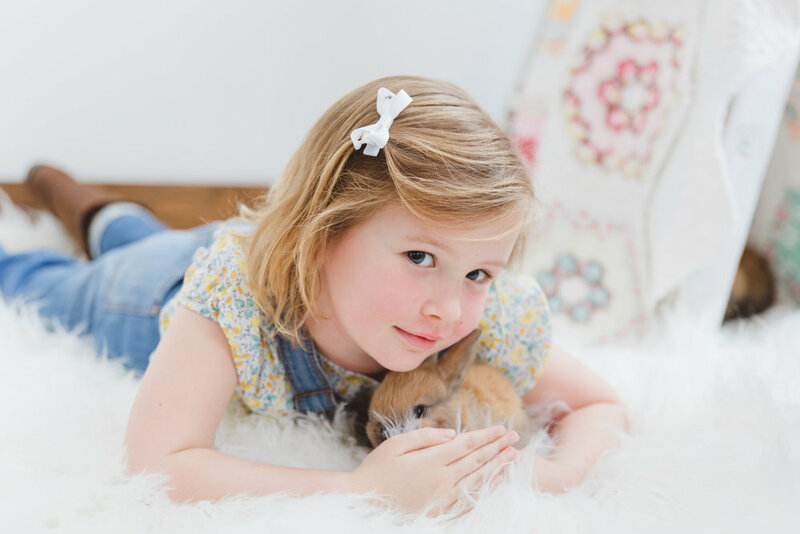 Make sure clothes are well-fitting, not scratchy, tags on, or even full of wrinkles as the kids will be happiest resulting in a relaxed session and very natural expressive photos! Also parents and children are most comfortable with themselves a week or two AFTER a haircut, not the day of or before nightmare. A hot or cold kiddo is also not a happy kiddo so be sure to dress accordingly with the season.